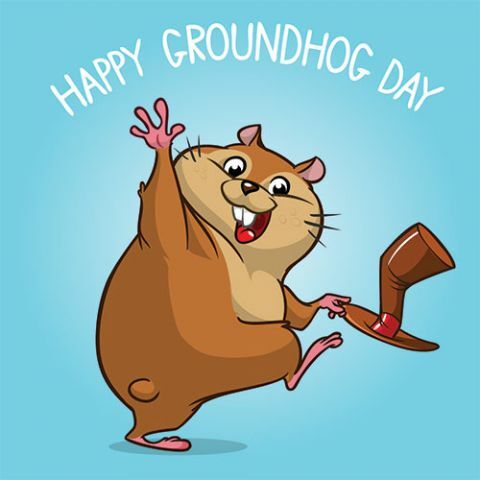 Phil the Groundhog saw his shadow on Groundhog Day and that meant more of winter! We had snow..no! Lots of snow to give us one snow day!-enough snow for us to remember! And then it's red crafts, pink crafts, purple crafts-all to celebrate on Valentine's Day-and we all came to party, or rather to get our treats of sugar and spice and everything nice...a day filled with cakes, cookies, "crunchies"and candies. On World Kindness Day we had "CJ the Star show all of us how to be creators of joy! The thing that made us joyful, by the way, was bringing our special inventions on Tomas Edison's day-and making our hair rise with "static electricity"! A little balloon trick and our hair rose! We opened our Pet Shop on Pets Day-and there were dogs of all kinds, cats, frog sand fish too! We brought pictures of our favorite pets and showed everyone how special they were to us! February was George Washington's birthday, but we pushed the celebrations to Fat Tuesday, when our Polish friends brought all the "paczki" we can possibly gobble up, followed by our handmade, glitzy Mardi Gras masks! Our friends from Saddle Brook Dental Associates came over to tell us how to take care of our teeth too! They brought the Tooth Fairy too, and gave us goody bags! Thank you Mrs. Edyta Pokoj, Ms. Angelika Stramu and Mr. Fernando Perdamo. And just before we said goodbye to our Valentine's month, we all got together to listen to and draw our group pictures of "What a Wonderful World!"